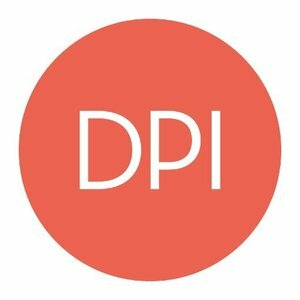 Digital Professional Institute is a Chicago-based school that teaches courses in programming, digital marketing and digital media. Digital Professional Institute is committed to teaching concrete skills that can be put to immediate use in your current or future career. Students learn from industry professionals in an organized curriculum. DPI offers courses in Mobile App Development, Web Development, Digital Marketing and Social Marketing. Courses require varying degrees of experience, and all applicants should be driven to do fun, hard work throughout their class. Our Foundations of Digital Marketing course equips you with the fundamental knowledge you need to connect the dots between traditional and online marketing, reaching your audience through dynamic platforms. You’ll dig into the channels and tools professional digital marketers use every day to acquire new customers, generate leads and build their business. From Twitter and Facebook to LinkedIn and Google+, social media networks continue to propel an organization’s ability to attract, grow and engage its audience. These platforms aren’t just fun and games. Often a company’s social media presence delivers the most tangible – and most important – interactions customers have with a business. Our Foundations of Social Media Marketing course equips students with the fundamental skills they need to develop strong social media strategies and turn popular platforms (and themselves) into valuable business resources. An email with these details has been sent to Digital Professional Institute. You've already applied to this scholarship with Digital Professional Institute.